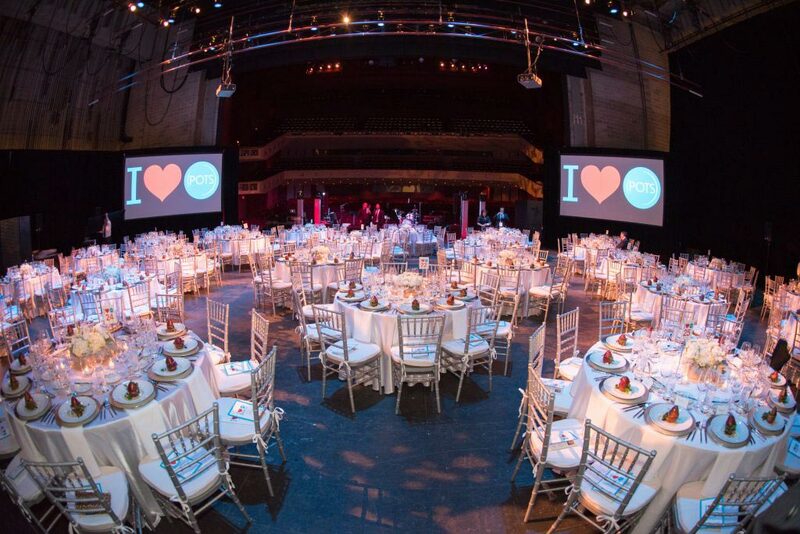 Making exactly the right impression is paramount for any non-profit function. Details are noticed. Guests are to be wowed! 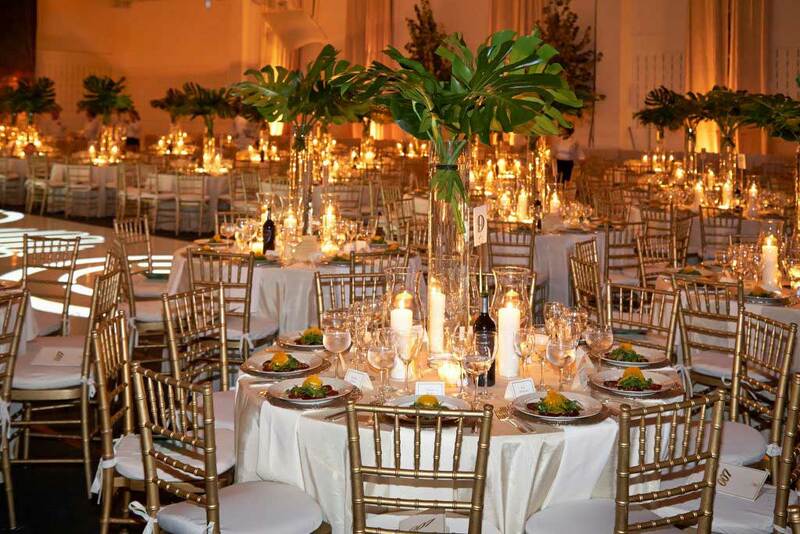 Catering, menu and service must be impeccable. From formal fundraisers and donor recognition events to benefits of every size and shape, our long-standing policy is to first listen – then create, perform, and impress. 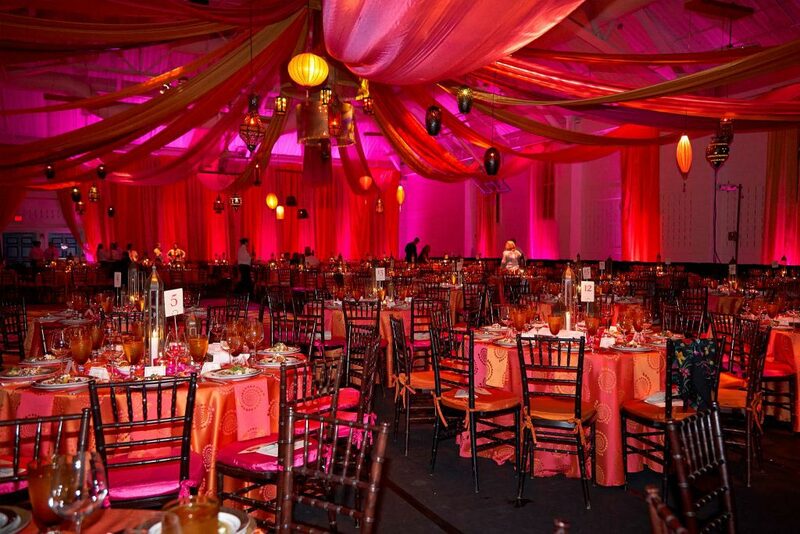 We pride ourselves on outstanding customized non-profit events. We are very mindful of budget constraints and will make suggestions to help you realize your monetary goal. 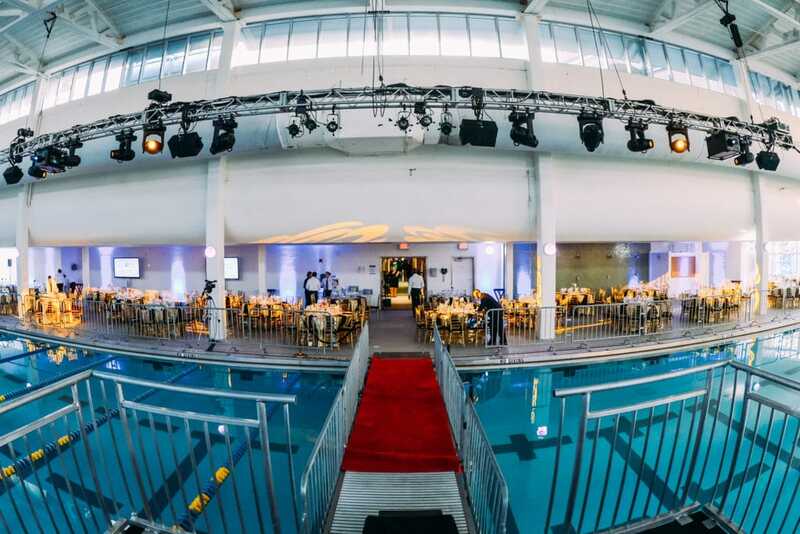 Our gracious and professional team can help with inspiration, coordination, and complete management of your non-profit event – the way we’ve done for nearly three decades. Every last detail that can make a party fabulous is part of the Watson’s way. We appreciate your efforts, professionalism and, of course, gourmet preparations.